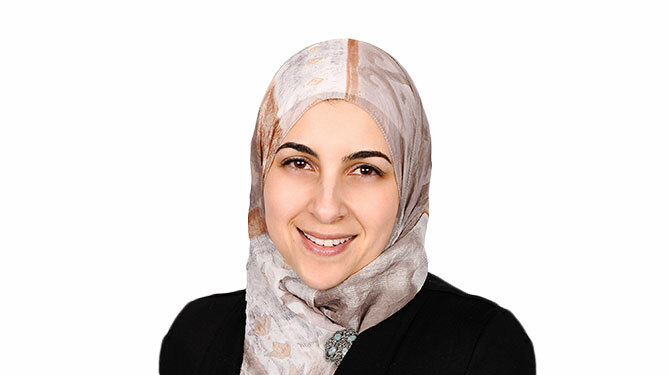 Dr. Mona Fahmy is a board-certified optometrist who has completed a fellowship in refractive surgery care, anterior segment pathology, glaucoma and urgent care with Minnesota Eye Consultants. Raised in Cedar Falls, Iowa, Dr. Fahmy earned a full-ride Presidential Scholarship to the University of Northern Iowa. She received a Bachelor of Science degree in journalism with an emphasis in newspaper editing from the University of Florida. Dr. Fahmy earned her doctorate degree from the Illinois College of Optometry (ICO) in Chicago. During her time at ICO, she kept busy serving as class representative. She also enjoyed mentoring students as a teaching assistant and open lab tutor, while earning honors herself. Before graduating from ICO, she was presented with the American Academy of Optometry Advantage Scholarship and the Wildermuth Foundation Scholarship, each for academic excellence demonstrated by a student leader. Dr. Fahmy also earned the Alcon Case Report Award and the America’s Best “Your Passion for Optometry” Award. She completed her externship training at ICO’s Illinois Eye Institute, Chicago Cornea Consultants, and the University of Chicago Duchossois Center for Advanced Medicine. Dr. Fahmy is a fellow of the American Academy of Optometry and a member of the Minnesota Optometric Association and the Optometric Council on Refractive Technologies. She has been involved in the clinical care of disadvantaged populations in the Dominican Republic as part of Volunteer Optometric Services to Humanity and is passionate about continuing to serve those in need.